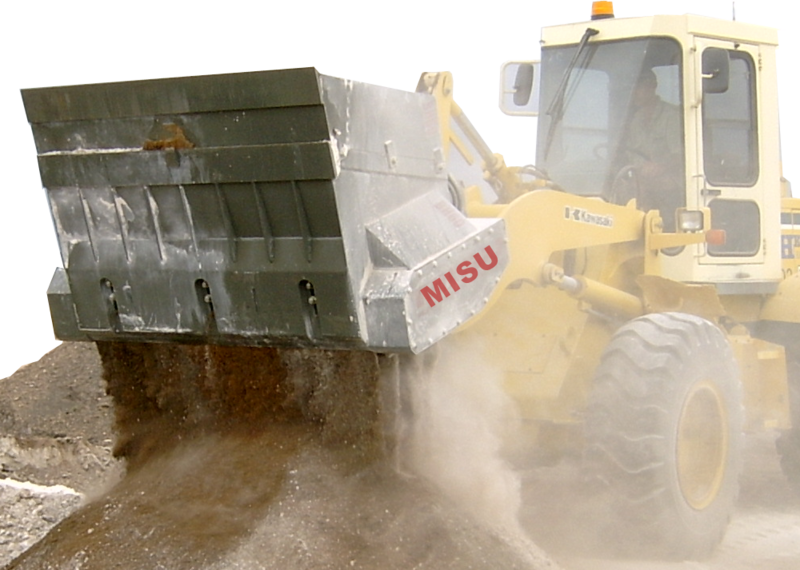 MISU is a leader in manufacturing mobile screening technology in Australia employing proven technology with a strong history. MISU mobile screening units will turn rubbish into dollars. 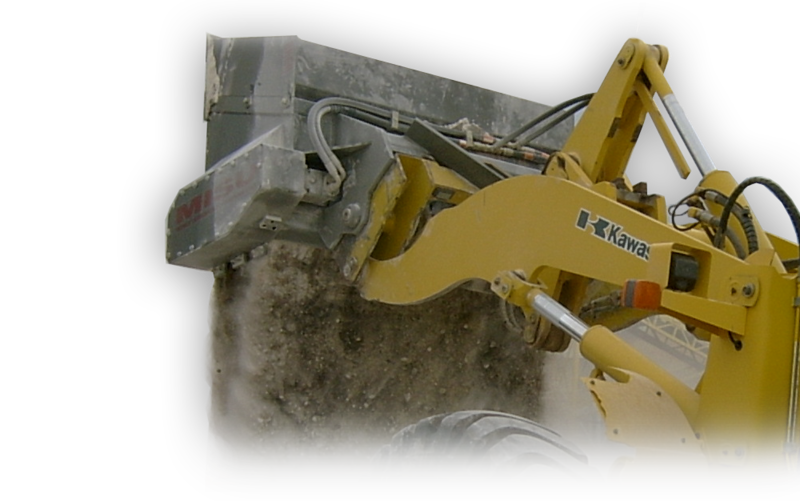 The business is now proudly owned by Premier Rock Machinery (QLD). PRM’s business comprises its founding company Plantmech, Premier Rock Machinery and PRM Engineering Services. PRM look forward to servicing old and new MISU customers.